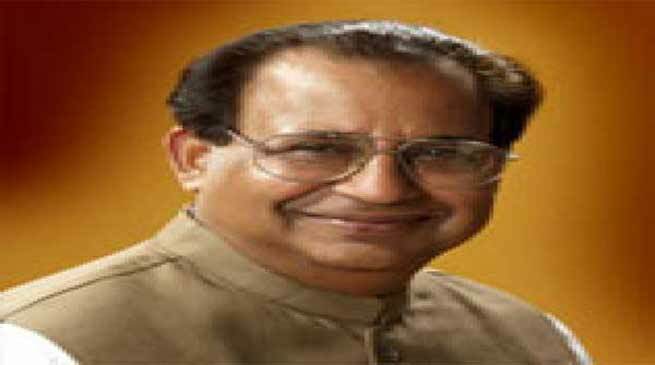 Assam Governor Jagdish Mukhi on Saturday said that every state must have a National Register of Citizens (NRC), and it should be updated regularly as it would be effective in dealing with issues related to the country’s internal security. 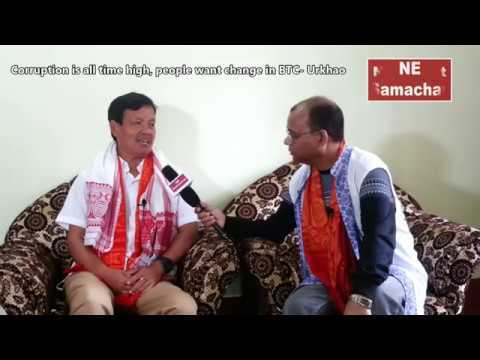 “The NRC should not be just for Assam as it is now, but for every state in the country,” Mukhi told PTI in an interview in Guwahati on Saturday. His remarks come amid a raging debate on Assam’s NRC after the final draft list of the exercise left out over 40 lakh people. 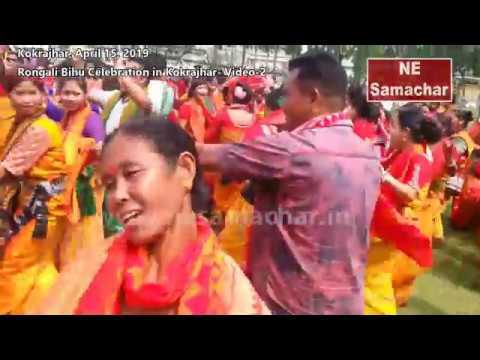 Mukhi further said that the publication of the final draft of the NRC on July 30 was a “historic event” and assured all Assamese people that not a single Indian’s name would be excluded in the final register. The final draft of the NRC had been compiled through a transparent process without bringing any caste or religion into it. “It is an Indians versus foreigners issue and the NRC in Assam is as per the Assam Accord,” the Governor categorically stated. 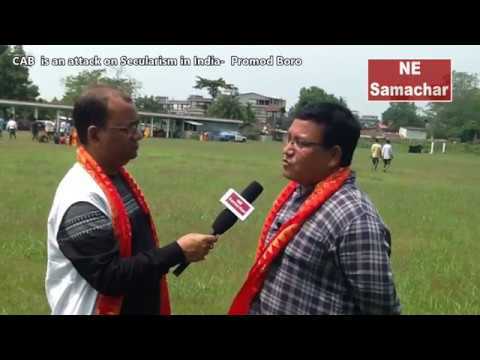 He stressed that “not a single Indian in Assam will be missed” in the final NRC. “They will be certainly in the list”. “Those who have been left out need not worry. They shall be given full opportunity to prove their citizenship,” Mukhi said. The process is already in place where people will be told why their names have not been included in the draft NRC, he said. People whose names did not figure in the final draft will be issued a specific proforma to claim their citizenship, and about a month’s time from August 30 to September 28 has been given to them to reclaim their names with presentation of proper documents. “Ample chances are being provided for claims and objections and people whose names are not there in the list should avail it,” he added. The governor congratulated the officials of Registrar General of India and employees of the state government who are involved in this “gigantic task” of updating the NRC. He also thanked the Supreme Court, which is monitoring the updation, for making the final draft of the NRC possible.